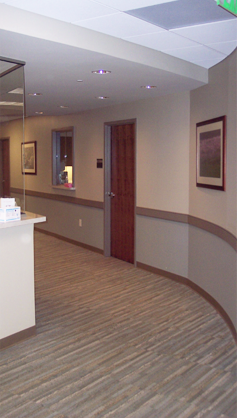 Medical buildings are inherently different from their general office counterparts. In the current healthcare environment, the dynamics of medical office buildings are more like retail space than general office buildings. Medical buildings themselves fall into two general classifications, that of owner/user buildings and investment buildings. Each must be marketed differently. HealthOne understands the differences and will design a specific marketing program to target the particular type of buyer which a particular property requires. Our constant immersion in medical real estate puts us in touch with both types of buyer. In terms of acquisition, the same two types of buyer motivations exist. HealthOne understands them, and can work with each type of motivation to present the type of medical buildings that the buyer wants. For the owner/user, HealthOne will help the medical group assess their motivations in considering ownership. From a purely economic perspective, HealthOne can help the practice compare the costs of ownership versus leasing.